What better way could there possibly be to end a stressful, noisy day at work than an hour or two in your own garden spa in the evening? It may sound a little like a pipe dream for most of us, but it doesn’t have to be. With a Cabin Master garden room you can own a stand-alone, tranquil relaxing haven in your back garden at a fraction of the cost of adding an extension to your home or converting your attic. 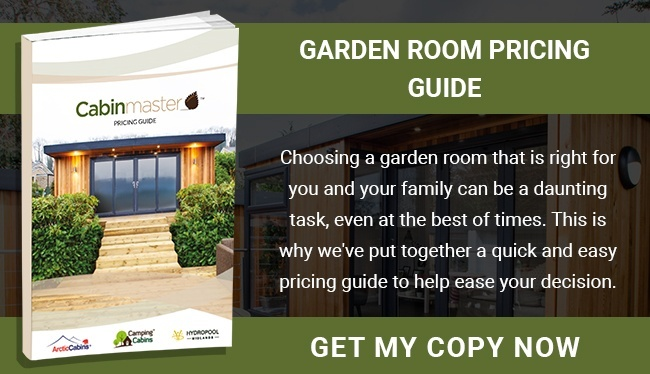 With a wide decking area to hold a hot tub, an indoors steam room and a handy massage table for when you want to ‘order in’ a massage, your spa garden room could have everything and more that you yearn for at the end of a busy working day. And don’t worry about the lighting or general electrics either since that can all be customised to suit. LED lighting is cost-effective and can be installed throughout. Our Air Conditioning units, which double as heating units, can ensure the correct temperature all year round. You will also need somewhere to store your products such as bath salts, creams, aromatherapy oils etc, of course. You can add an array of shelving and storage units to suit the space. Open shelving will also serve to hold all those fluffy towels you’ll want to wrap yourself up in between treatments. 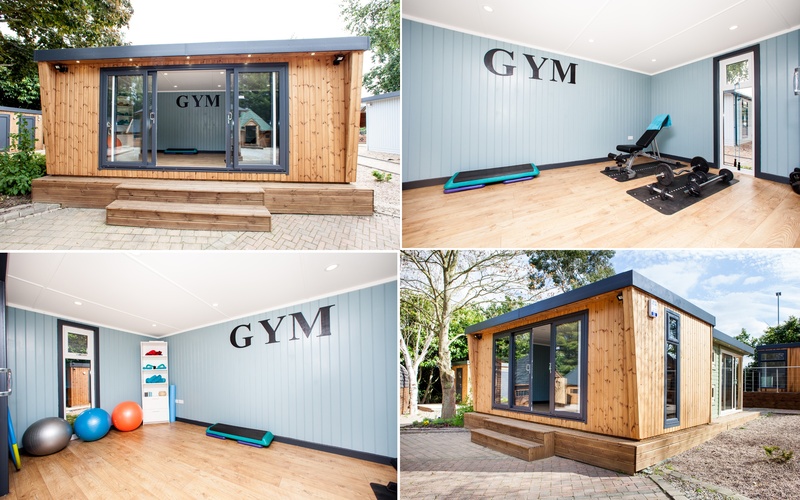 Some of our clients have added a treadmill or a static training bike to their spa room too so that it also serves as a ‘mini gym.’ It’s also possible to add a sauna or steam room inside, depending on the size of your garden room and what you and your family will mainly be using it for. So, whether it’s a morning work-out, aromatherapy massage in the afternoon and a catch-up chill out in the hot tub with the rest of the family at the end of the day, you’ll find you use your spa garden room every day and may well end up wondering what you did without one. In fact, here at Cabin Master we are happy to come out to your home for a free consultation during which we can talk through a number of design options. We will also be able to advise on how you can make the most of your allocated budget. 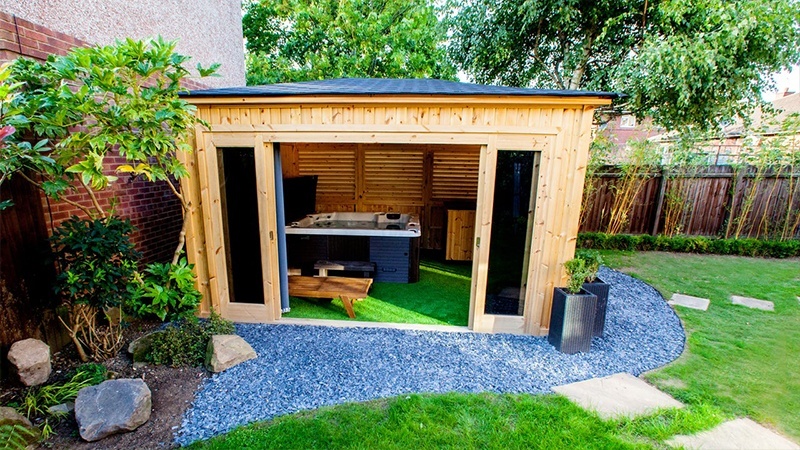 If you’re ready to benefit from having your own spa garden room then do get in touch with us soon on 0115 932 8888. You can also take a look at other garden room spas and garden room ideas in general at our extensive show site a short drive from Nottingham. We’re open all year and no appointment is necessary, so pop by for a chat! 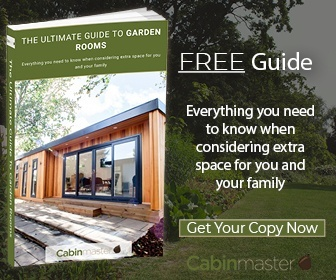 To get the low down on how easy it is to turn your dream of a garden spa into reality, download a copy of The Ultimate Guide to Garden Rooms. You’ll find the whole process is quicker and more affordable than you may previously have thought.